I have a cookbook I'm testing named VMwareTomcatProvision. It's in a directory like this, and has a .delivery directory with a build_cookbook so that it is ready to run through Automate.  "cookbooks/VMwareTomcatProvision /spec/unit/recipes/default_spec.rb"
So, ChefSpec cannot figure out that we are trying to test the cookbook we are running the ChefSpec test in, because we did not name it properly. In a real Chef Server "412 Precondition Failed" almost always means that the Chef Server does not contain the named cookbook at all, or it doesn't contain the cookbook + version we have a constraint on. So, this error does make sense with that knowledge. In other words the fake ChefSpec server is saying "I don't have the cookbook/recipe you asked me to test".